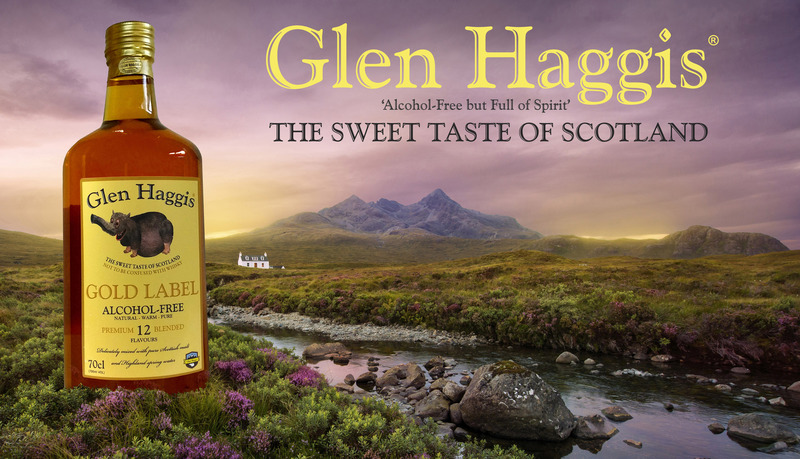 Glen Haggis - Gold Label is an alcohol-free sweet flavoured drink which has the appearance, but not the traditional taste of whisky. It has its own unique flavour, derived from ingredients indigenous to Scotland including a single Scottish malt, Scottish apple juice sourced from walled gardens within the Angus region and naturally filtered pure Scottish spring water from the Central Lowlands. 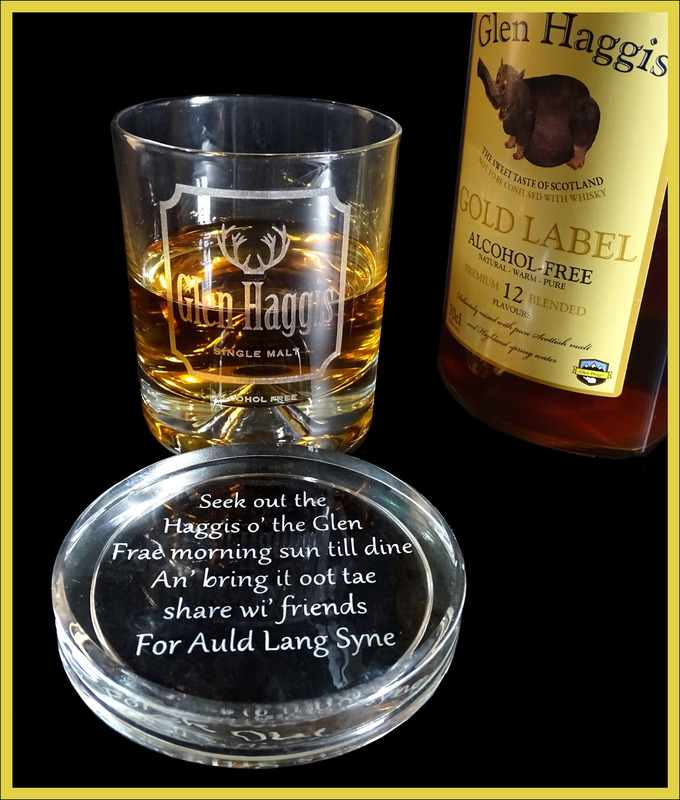 With hints of Scottish Highland heather honey, ginger and liquorice, heated and blended together, with subtle peaty aromatic flavours derived from Scottish grown Perthshire white smoked tea. Our triple filtering process, rigorous quality control procedures and plenty of tasting, ensures a beverage of the highest standard. Our formulation has been 30 years in the making, resulting in a warm, dark golden, full-bodied drink. Can be enjoyed on its own as an alternative to alcohol-based drinks or blended with mixers to create your own alcohol-free cocktails. Due to the limited supply of natural ingredients we can only currently produce a maximum of 5,000 bottles per year. We are working with our sources to ensure that our product maintains its unique flavour and we will not compromise on quality or taste. We will only increase our volumes if similar Scottish sources become available.